As she moved through Tanzania’s system of public education, her favorite subject was always science. She loved learning about biology, chemistry, and agriculture, and her parents and teachers were consistently impressed by her dedication and work ethic. 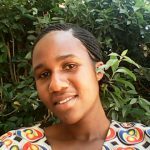 In 2011, she passed her Form 4 exams — the Tanzanian equivalent of 12th grade — and decided she would continue her education. Her interest in the sciences led her to the JR Institute of Information and Technology in Tanzania’s Arusha region. She graduated with a diploma in Computer Engineering in 2014. 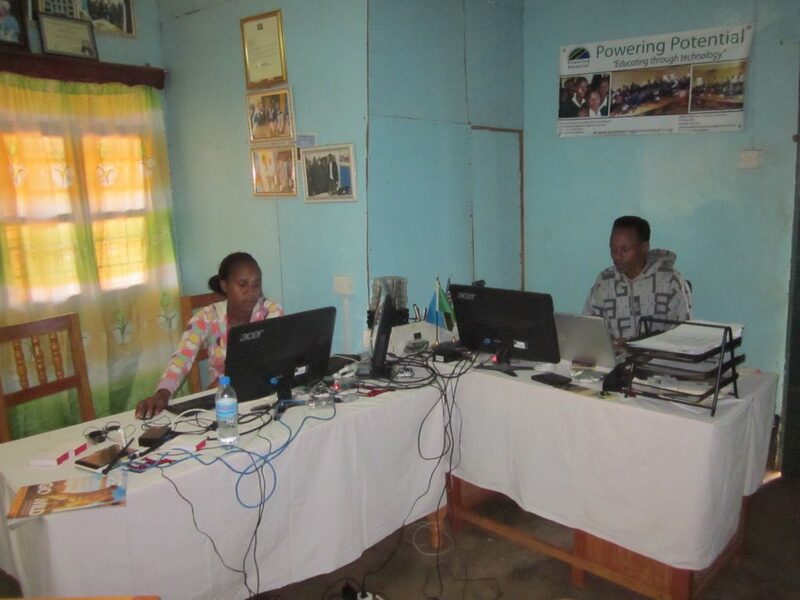 Neema and Albin Mathias at the Potential Enhancement Foundation (PEF) Headquarters in Karatu, Tanzania. 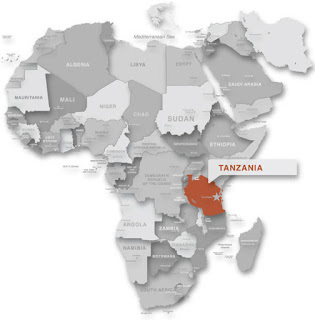 PEF is Powering Potential’s partner in TZ. 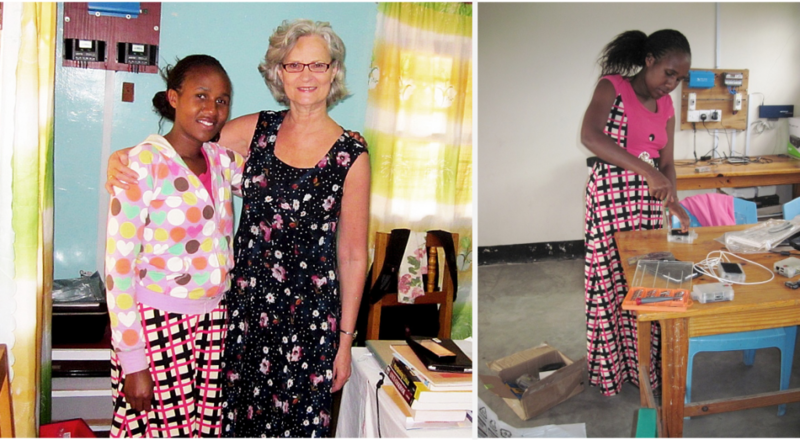 On the left, Neema with PPI’s founder Janice Lathen. On the right, Neem works on a SPARC installation. A real person is not afraid of trying.